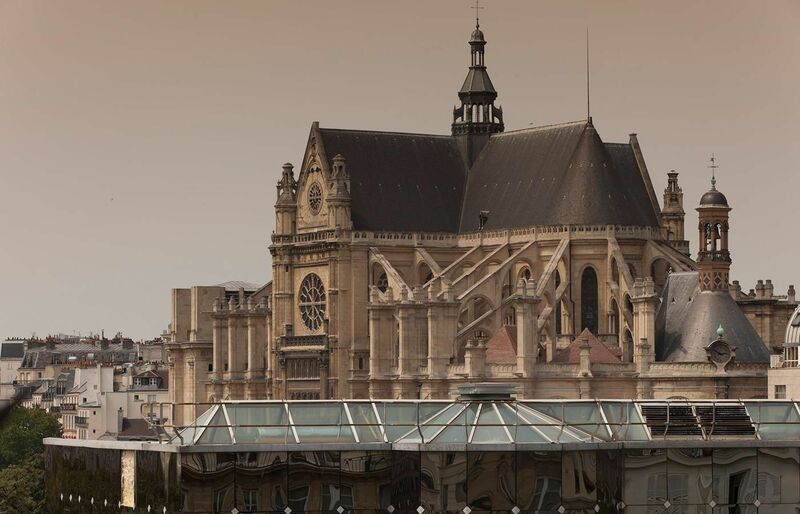 Take advantage of Agora Hotel’s prime location in Paris. Business travellers and tourists will enjoy this exceptional location with fantastic opportunities to explore the world’s most beautiful city on foot or by public transport. Our 2-star hotel offers inexpensive accommodation and friendly service. Unwind in one of our cosy rooms, individually decorated with classic Parisian decor.